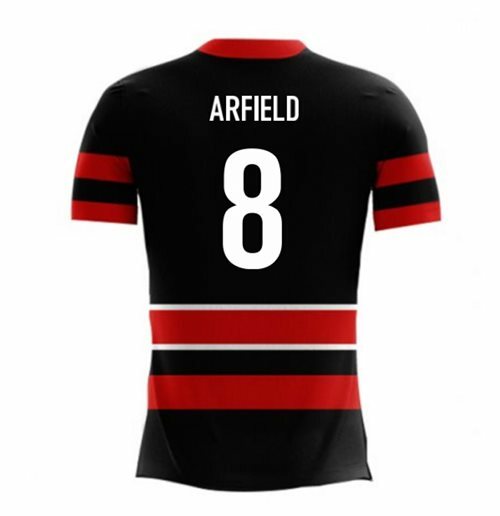 2018-19 Canada Airo Concept Third Shirt (Arfield 8). OfficialScott Arfield footballshirtfor the Canada team. 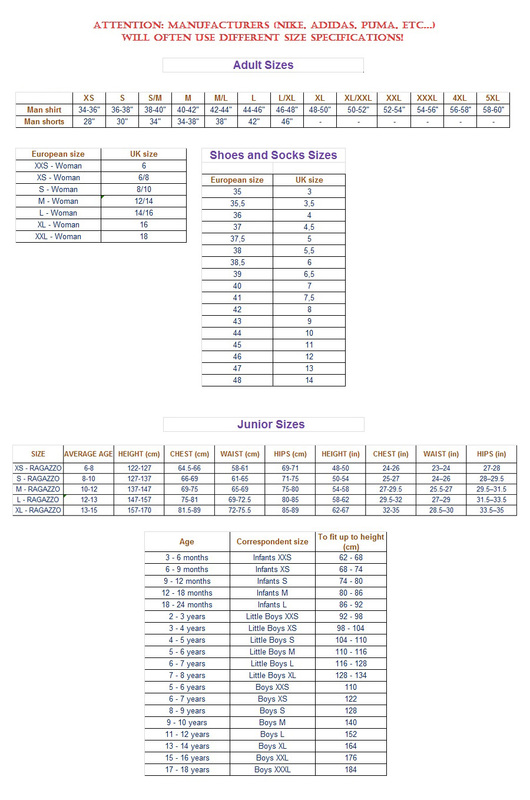 This is the newCanada Thirdshirtfor the2018 Season which is manufactured by Airo Sportswear and is available in adult sizes S, M, L, XL, XXL, XXXL and kids sizes small boys, medium boys, large boys, XL boys.